Unbranded Cellwrapped discs in 100 pack. From a manufacturer of our choice. 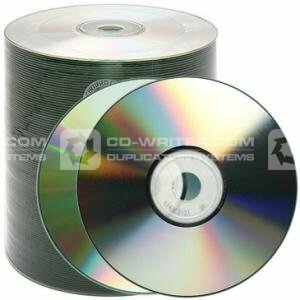 100 1-52X silvertop Unbranded CDR. 52X . 80min . Unbranded . CDR . 100 . stack .